You will earn 339.00 bonus points. ? 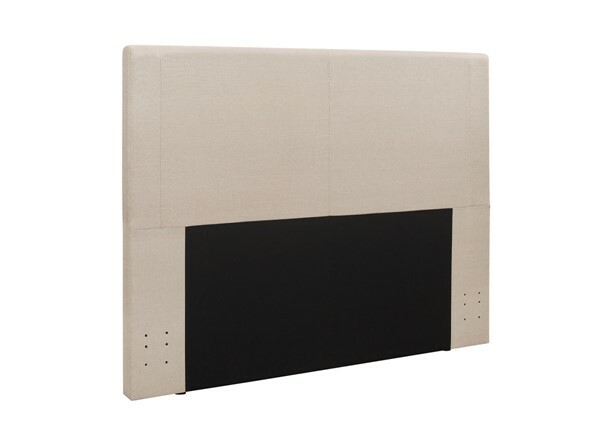 Copley II Beige Queen Full Headboard - By Home Elegance.